Over 5,200+/- sq ft of Zoned Commercial Highway property for sale in Corcoran. 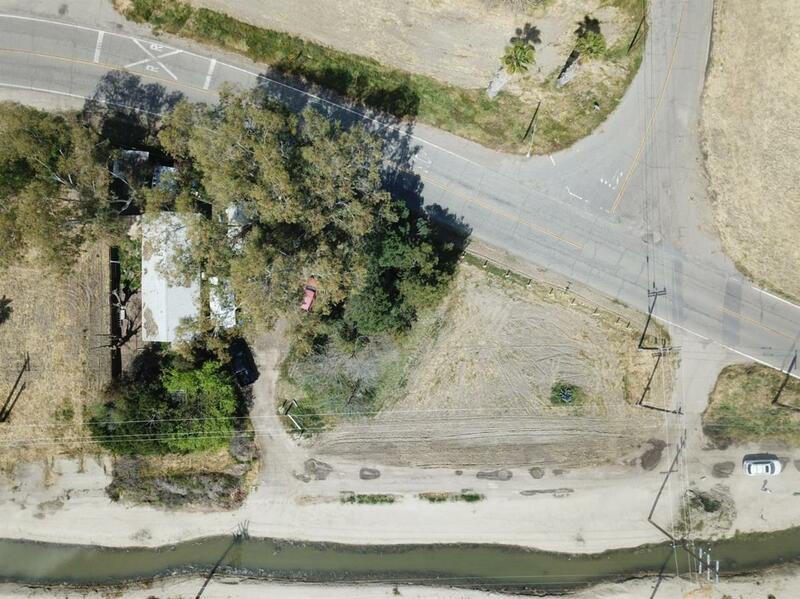 This vacant lot is being sold along with adjacent property for a total of 16,000+/- sq ft of land. Conveniently located right off the 43 Highway, this location is perfect for restaurants, motels, truck stops, gas stations, etc. A great investment opportunity for you!